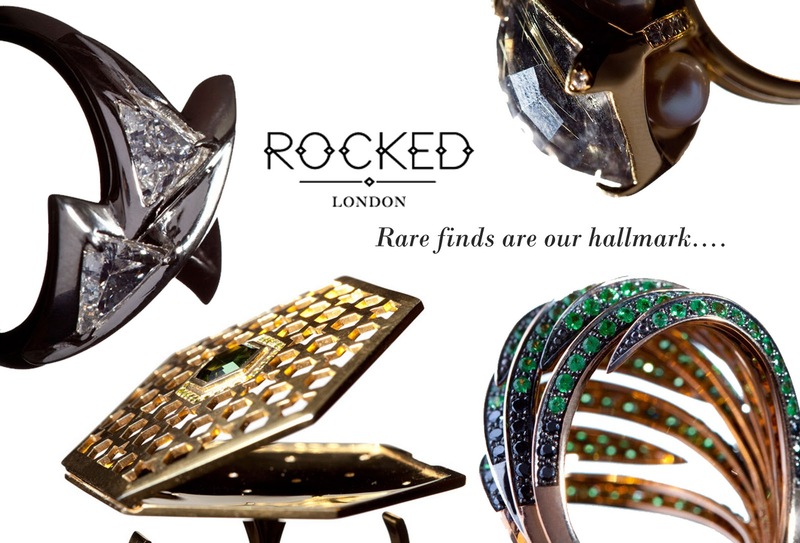 Rocked London launched in September and in one month the brand has already enlisted a diverse range of award-winning jewellery designers offering exquisite pieces. Acting on behalf of private clients, Rocked source extraordinary pieces and talented jewellery designers in order to bring your dream jewellery designs to life, ultimately creating something entirely bespoke. Catherine Barr and Zoe Hinckley are the brains behind this innovative and unique service, both ex-advertising executives they were drawn together by a mutual interest in jewellery and an overriding desire to provide easy access to fine jewellery. For a little insight and to whet your appetite, the Rocked gallery contains great photos of what the designers, in partnership with Rocked, can achieve for you. If you are still looking for that extra special present, be sure to contact Catherine and Zoe here.